It’s one of those memories from early childhood that you don’t forget, especially if you grew up to be a film critic. 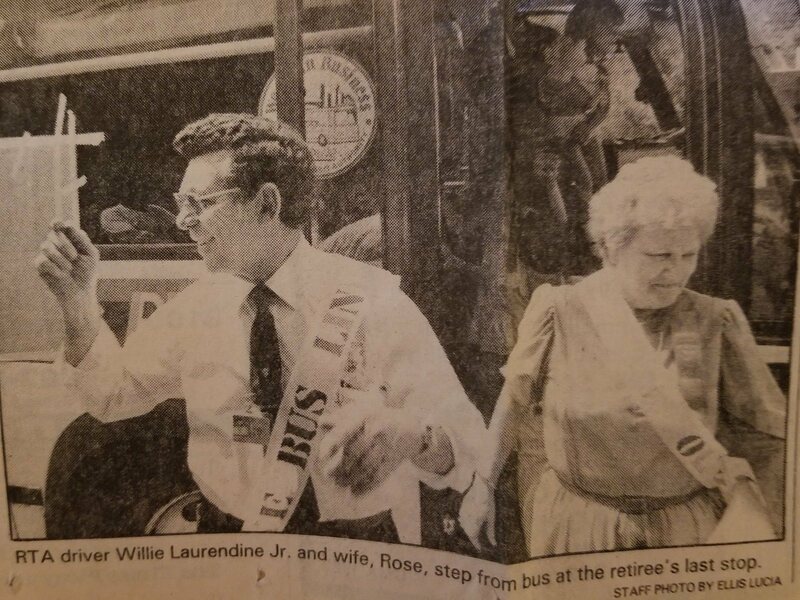 I don’t remember all of the details, but here’s what I know: The whole extended Laurendine family, from Grams (Rose Claire) and Paw Paw (William Laurendine) to their children and then to their children. Aunts, Uncles, Cousins, etc. We were gathered for a party at Grams and Paw Paw’s home in Metairie. Paw Paw put in the VCR a kid’s how to video on potty training. I understood this was meant for my brother and me. 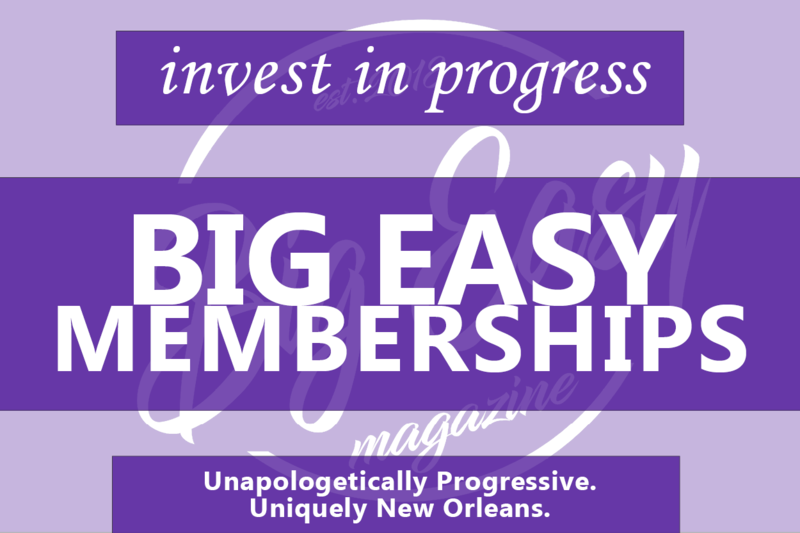 Treating it with serious consideration, I paid absolute attention, while my cousin Joey laughed hysterically – something I didn’t exactly appreciate. No tantrums were thrown, though I may have cried a bit. Something about this event I never realized until now. Sure, the videotape was meant to assist, but why, at this party, did Paw Paw put it on? He must’ve known that it would be a goof, right? Yes indeed. I do believe, this was one of his many pranks and laughs. And I fell for it, not getting the joke until now. I often think of Paw Paw William Laurendine, the man whom I was named after, with his cheeky smile and always ticklish sense of humor. 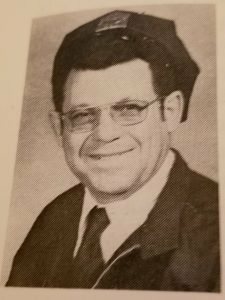 For decades, he worked as a bus driver for the RTA, usually out of the Arabella Station. 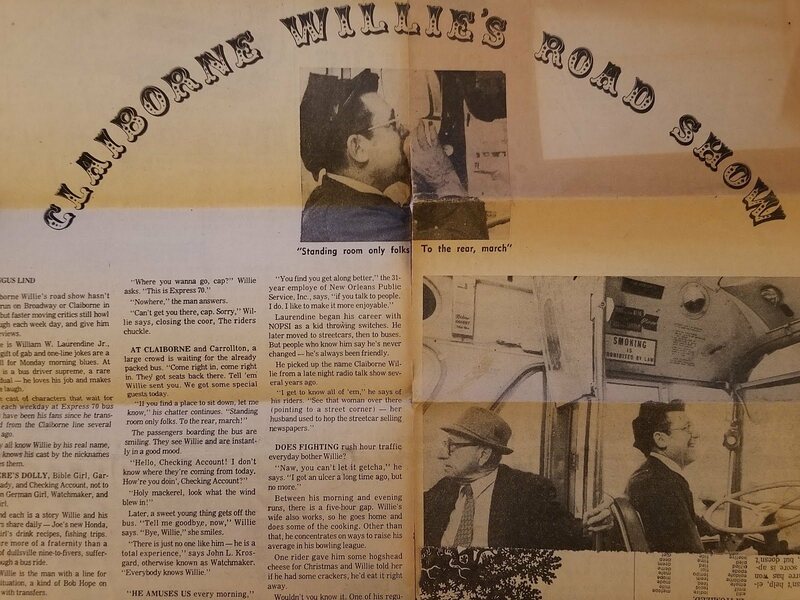 It was always impressed upon me his nickname, “Claiborne Willie”, given to him by his passengers, who he always greeted with the same smile. “Everybody knows Willie”. Of course, how could you not know him? He’s the man that drives your bus. He’s the man with a gift for gab. He makes your ride an experience. It must’ve been difficult to ignore him, quite frankly. He didn’t just have personality, but heart, too. During the Civil Rights Era, busses were fitted with dividing placards, separating one side of the seats (the front) from the other (the back). Sometimes, an ignorant white passenger might move the placard forward, to send a message that black riders weren’t welcome. In response, Claiborne Willie would move it all the way to the back, removing the purpose of the divider entirely. He couldn’t stand for such ill will on his bus and, as the driver, would do his best for everyone to have a good time. “A kind of Bob Hope on wheels”, one newspaper article called him. This fits so well, it’s astonishing in its accuracy. My memories of him were fairly simple, like watching Salute Your Shorts on the floor while he sat in his recliner or trying on his rainboots or riding a scooter down the sidewalk. I feel bad not having known him for any additional length of time, but do feel warm and comfortable when thinking on his presence. Nice Bill. That’s how I remember him. Bill thanks so much I know my Dad is so happy seeing this article & your story as well. You have made the Laurendine family so proud with many happy tears pouring down!! Daddy was quite a New Orleans character.